Grand Rapids: Eerdmans, 2007, 207 pages. A geode, a friend once told me, is deceptive. The plain exterior offers no hint of the complex beauty within. Roman House Churches is not dissimilar. The pedestrian title of the book suggests that it might find a home among the many books awaiting disposition to discount-table purgatory. This would be a tragedy, for the book brims with insights, enjoys rare clarity of expression, and effortlessly blends scholarship with pastoral sensitivity. I wish I had written this book. I wish I could have. The aim sounds simple, but its successful execution requires the completion of a multi-faceted task: (a) to subject Romans to rigorous scholarly analysis; (b) to present the resulting insights in a way that is not only fresh but can be experienced; and (c) to present the gospel and the alternate community it prompted as the remedy for ethnic, class, and gender stratification in Paul’s world and ours. 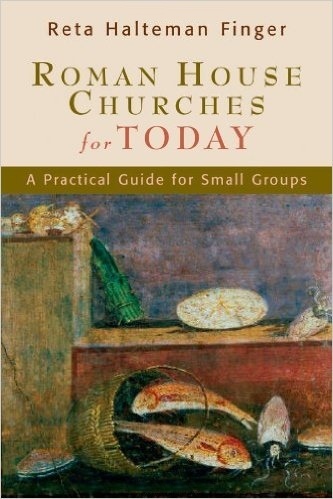 After opening chapters on house churches, Roman religion, and Roman social relations (these economical treatments are among the finest I have encountered), Finger devotes the bulk of her work to a reading of Romans that combines theological, sociological, and rhetorical analysis. All of this is done with an eye to the lived experience of the polyglot Christian communities to which Paul wrote. She believes we learn best when scholarship is placed in harness with practice, so the book is structured to be read by individuals and groups engaging in role play. She has even included ten pages of recipes so that a first-century agape meal can be recreated! Finger wears her scholarship lightly. 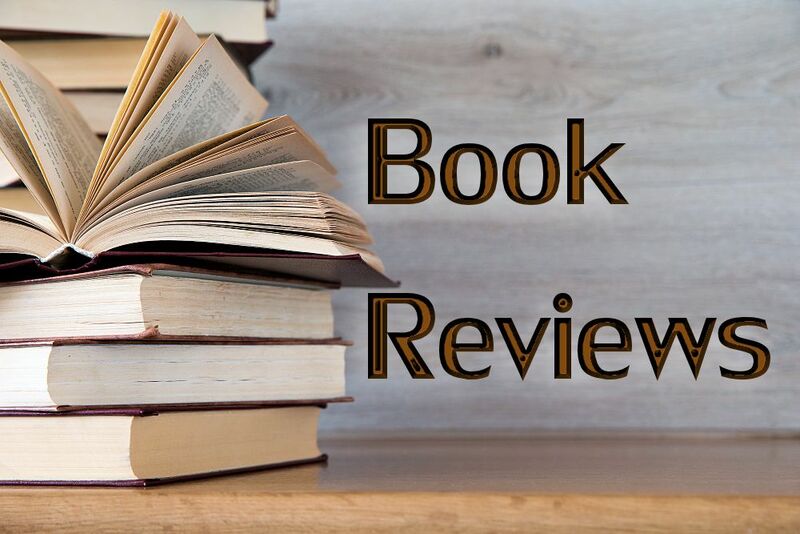 Almost imperceptibly, she presses into service the literature concerning Paul’s mission to Spain, the complexities of the Roman patronage system, and obscure epigraphic studies pertaining to the occupations of Roman slaves. The reconstructions of the various house churches are models of sober imagination. The few infelicities (some Roman women did have the right to retain legal power independent of their husbands, for example) are of negligible import and warrant no further comment. Finger has written a marvelous book that does more than combine scholarship with practice. It explains and understands the gospel Paul preached. Dr. David Nystrom is the Vice President for Academic Affairs at William Jessup University in Rocklin, California. He did his doctoral work in both New Testament and Roman social history.